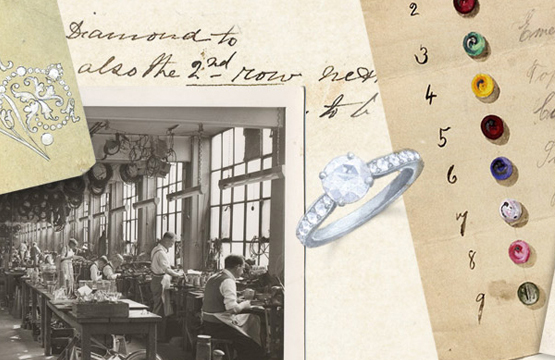 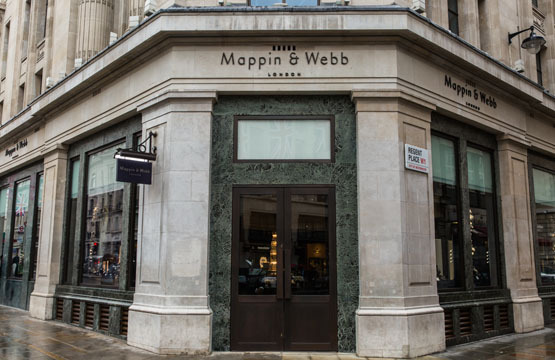 Mappin & Webb is a truly British treasure with over 240 years of tradition in the world of fine jewellery and we have been celebrating enduring love stories ever since. 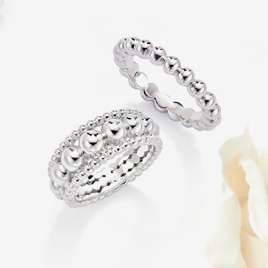 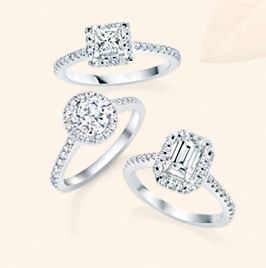 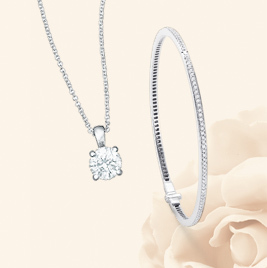 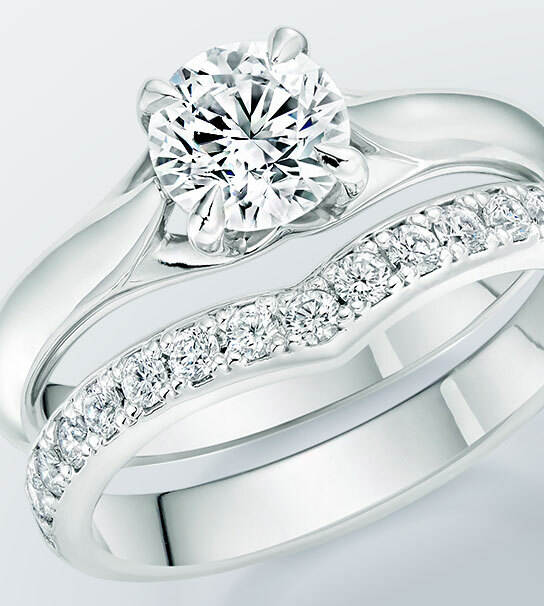 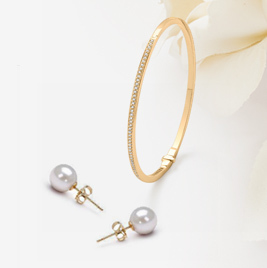 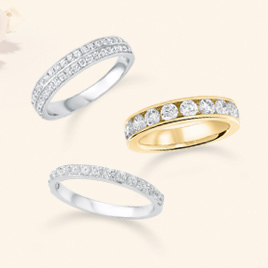 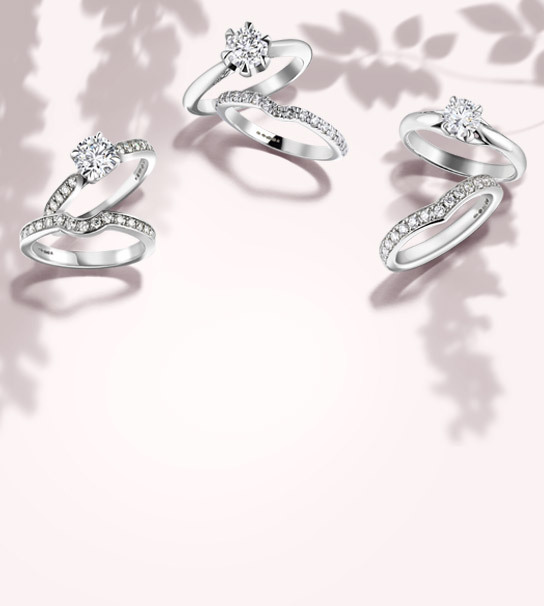 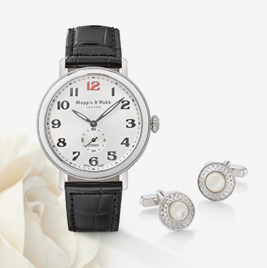 Explore the Bridal collection, including engagement rings, weddings rings and bridal jewellery. 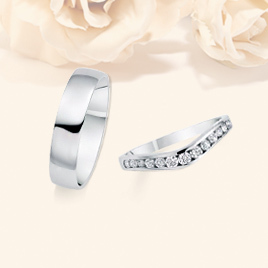 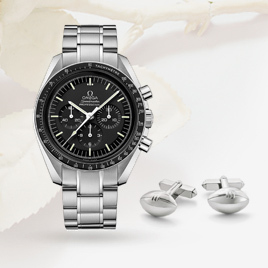 Discover our gift selections hand-picked especially for members of the wedding party. 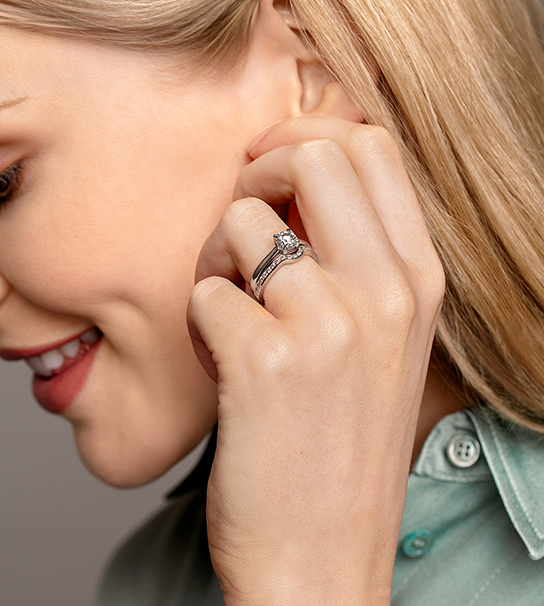 If you are contemplating a proposal or creating your perfect wedding day, allow Mappin & Webb to inspire creativity in every aspect of your bridal journey.